I had loads fun scaring the life out of the audience in the World Premiere of Goosebumps Alive. 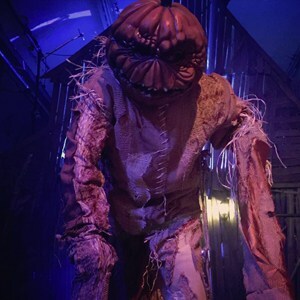 I played both the Scarecrow (on stilts) and Slappy, the psycopathic puppet. R.L. Stine tweeted me to wish me good luck. How cool is that?